before launching a new company or revamping an older company. Simply stated, a brand is the company’s identity. Who do you think of when you think coffee? What about that commercial jingle you hear every time you see a familiar item at the store? It’s all branding. Historically, professional service companies have been reluctant to invest in brand building. But times have changed. 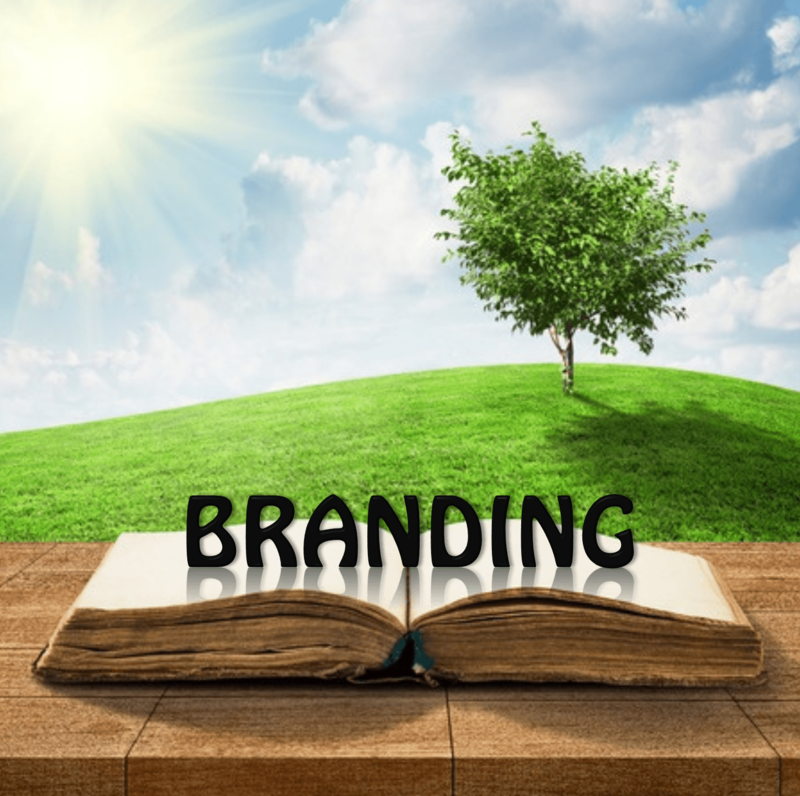 Branding is the cornerstone of any marketing plan. Investing in a branding campaign pays off by bringing in new customers, retaining current customers and encourages referrals. Swoboda Marketing understands that a company’s brand tells a story through an image that is understood by all who see it. It is distinctive and speaks to the features of your company. It conveys who the business is and what they stand for, giving the company a face and voice all its own. A good branding strategy is far more than a string of last names on the door and more than just a logo. It is recognizable by brand first. With an effective brand the business can minimize marketing costs while maximizing return on investment. While those in your industry know who their competition is, potential customers just want a company they can trust. Customers typically do not know the differences between one company or another. It is up to your company to provide potential customers with a clear and recognizable brand and message that conveys who and what you are. At Swoboda Marketing, we pride ourselves on our 100% customer-satisfaction. We believe in our client’s ability to succeed and as such we work diligently to ensure that they do.